Visit me at the Louisiana Book Festival on Oct. 28! This is the face you make when you find out you've been invited as one of the Featured Authors at the Louisiana Book Festival! No, wait ... that's the face I make when a Zombie Sock is biting my big toe. This is it!!! This is the face you make when you're invited to your state's biggest book event of the year. 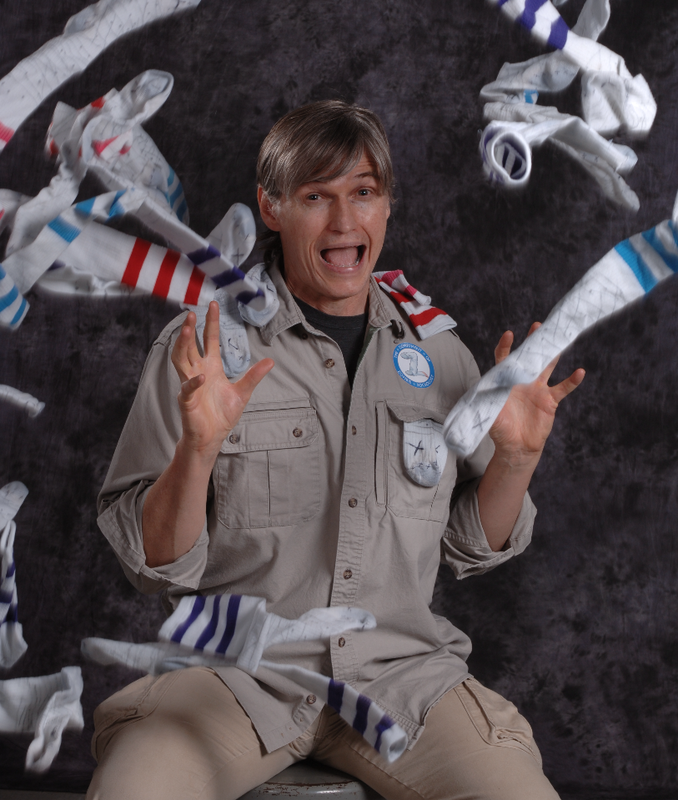 Seriously, the scream has NOTHING to do with all the Zombie Socks flying at my head. Please join me and thousands of your fellow book lovers at the Louisiana Book Festival on October 28 in Baton Rouge ... not to mention a few thousand of those toe-biting Zombie Socks. Some of my favorite authors will also be at the event — William Joyce, Judy Christie, and Daniel Wallace just to name a few (seriously, I could go on and on ... but I have to stop, otherwise I'll fall down on my Zombie Sockologist duties, and we all know what happens when those little Reekers get out of control)! 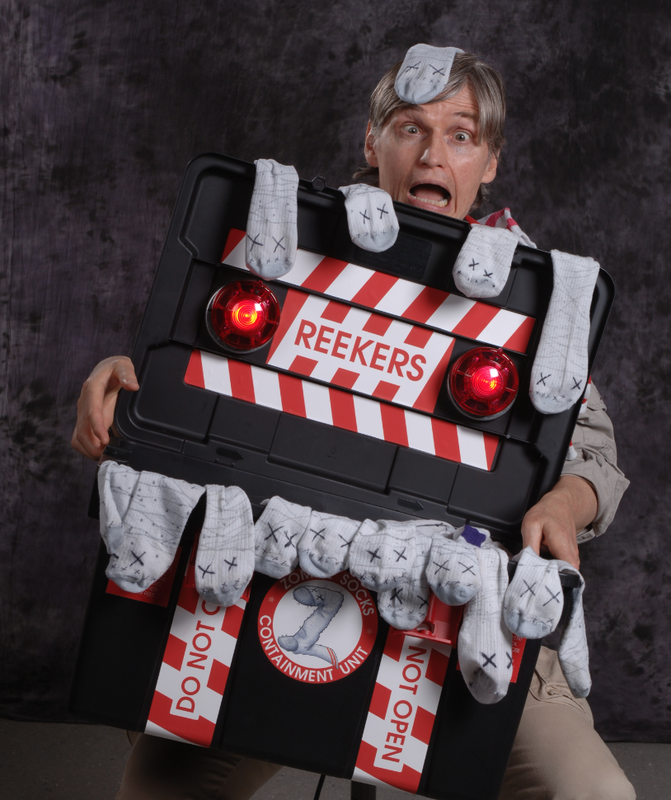 In addition to presentations and signings, my assistant and I will also have Zombie Sock craft activities for the kids! The full schedule will be posted soon at www.louisianabookfestival.org ... click here to view my schedule once it's posted!